New York-based WeiserMazars LLP (FY13 net revenue of $142.4 million) announced that Lisa Osofsky, PIC, private client services, has been elected to the firm’s executive committee, effective Jan. 1. 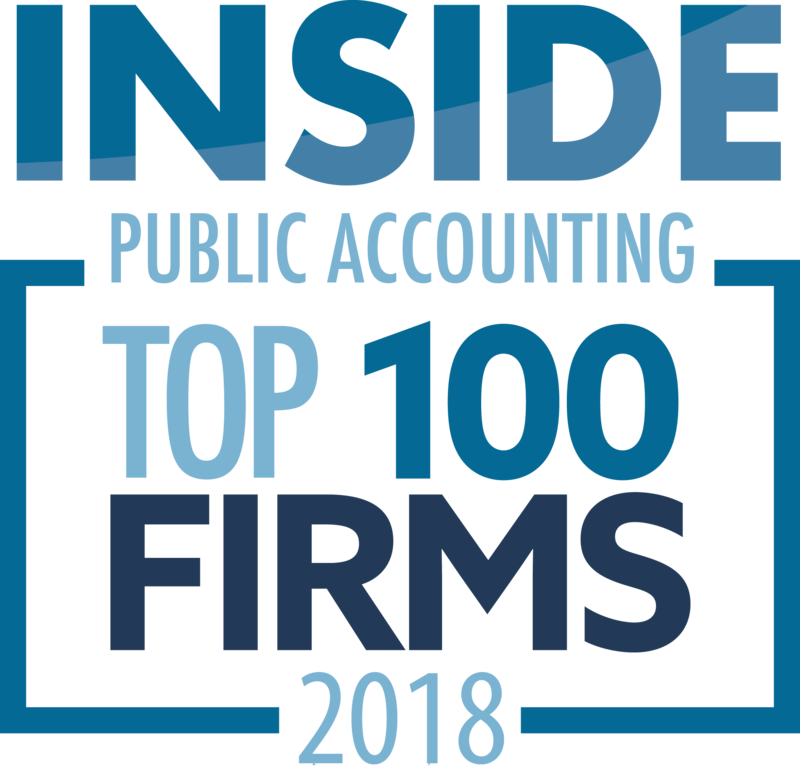 A founding member of WeiserMazars’ tax practice board, Osofsky currently serves on several firm leadership teams, including the firm’s partner performance committee. Osofsky has served as a tax partner for the past 17 years. 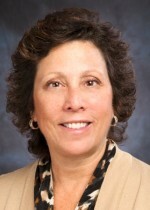 She specializes in assisting with income taxation, estate and gift strategies, and collaborative wealth planning. 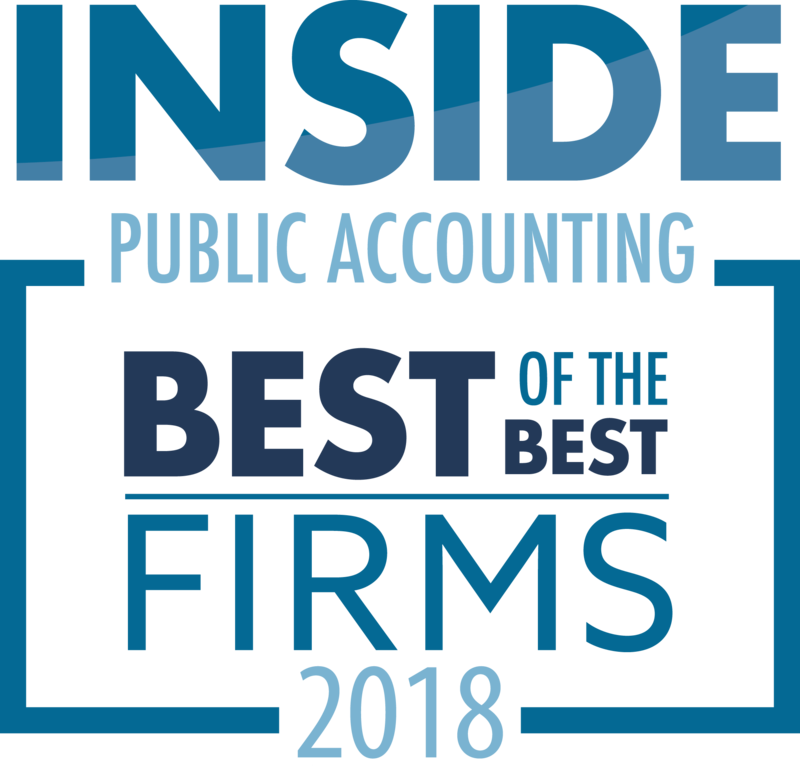 As head of the private client services group, Osofsky manages a unique practice offering coordinated and integrated tax, accounting and financial planning services to the firm’s clients.